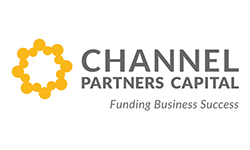 Channel Partners Capital (CPC) is a leading provider of small business working capital loans utilizing customized technology and business processes. 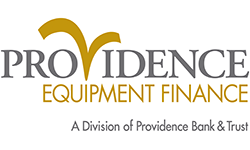 CPC delivers loans exclusively through partnerships with equipment finance companies. Through these partnerships, equipment finance companies can help their customers access lines of credit needed to grow their business. Since its founding in 2009, CPC has originated over 7,000 loans generating loan receivables of over $350 million. CPC is one of a limited number of full service, non-bank, small business lenders successfully filling the gap in small business credit availability. 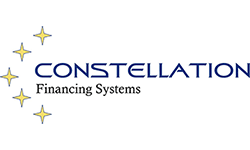 CPC recently launched ChannelXpress, a technology platform that integrates with equipment finance companies by a touch of a button or through a portal to provide real-time working capital approvals based on the information they already have. 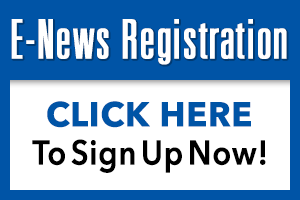 The goal is to put a working capital line of credit approval in the hand of every equipment finance salesperson when they are working with their leasing customers. The sales person can then decide if, when or how to present the approval, ensuring that the offer is “right place, right time, right process”. ChannelXpress provides immediate approvals in a manner that is non-disruptive to their sales process.